If you're serious about fitness, you know you must balance the Big 3: Cardio training, strength training, and flexibility training. Here's a 60-minute program with all you need for total fitness. It’s not your chronological age but your biological and spiritual age that count! This video explains how to remain healthy, vital and active throughout our potential life span of 130 years. 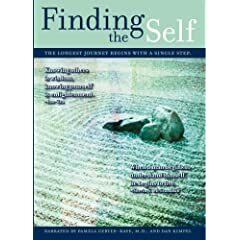 While the longest journey begins with a single step, the deepest and most profound journey of all is when we explore the vast untapped potential of our own minds. Your passport to this profound locale is Finding the Self. Anthony Robbins: Career is a powerful two-part multimedia program featuring an exclusive PowerTalk! (R) interview with Dr. Stephen Covey bestselling author of "The 7 Habits of Highly Effective People". The program is designed to help you uncover what truly brings joy and fulfillment in your work. 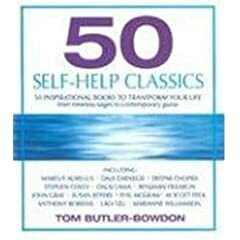 50 Inspirational Books to Transform Your Life, from Timeless Sages to Contemporary Gurus. These are the most influential thinkers and motivators spanning the worlds religions, cultures, philosophies and centuries. 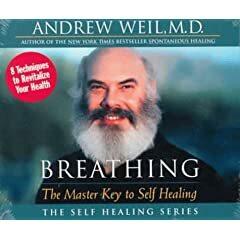 A complete course of eight breathing exercises that Dr. Andrew Weil uses in his own life, and has prescribed to hundreds of patients over the past two decades. Includes 15 Audio Lessons on CD and 3 Coaching lessons on DVD. There's a healthy way of living everyday that will give you more energy a much happier positive attitude and make your life a lot more fun.